Nothing like a lavender sky! 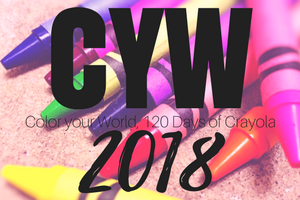 Posted on March 29, 2018, in Color Your World, CYW and tagged coloryourworld, CYW. Bookmark the permalink. 2 Comments. 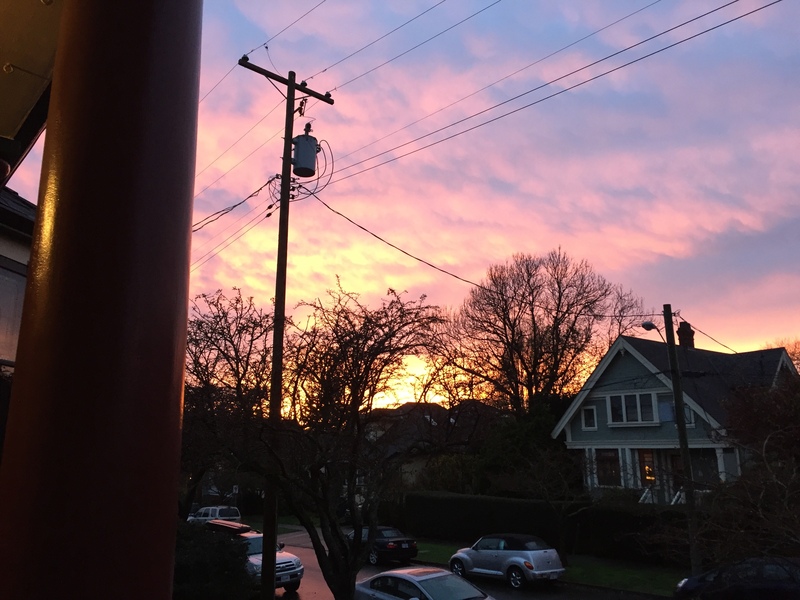 That is one beautiful sky, Emily. Enjoy your long weekend!